"The Ripper Chaingun is back in the game." 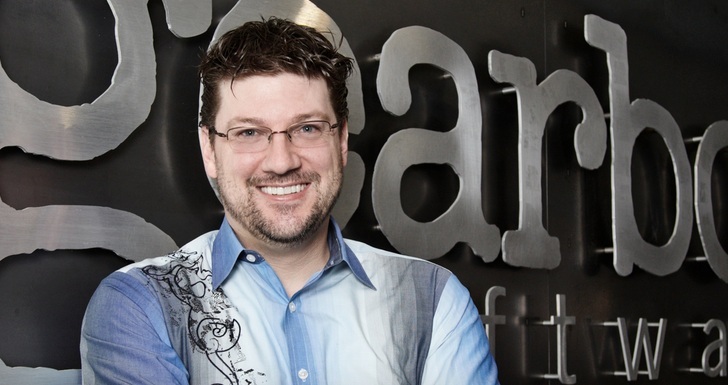 In an interview with The Verge, Randy Pitchford has said that Duke Nukem Forever was the victim of high expectations that were built up over the 15 year development cycle of the game. Randy also added that out of all the games that Gearbox Software has shipped, they get more positive fan mail from players of Duke Nukem Forever then any other title, adding that he believes this, above all else, is the indicator that Gearbox hit the mark in terms of quality.